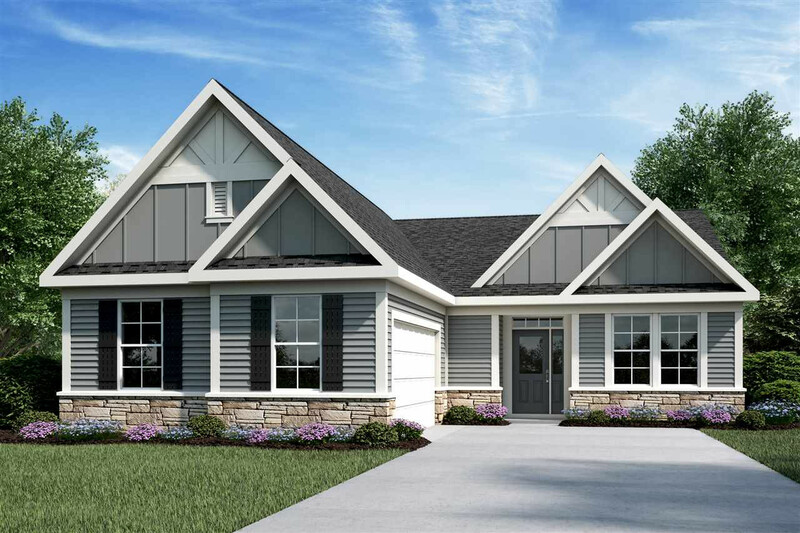 Gorgeous new Winthrop Coastal Cottage plan by Fischer Homes in beautiful Preakness Pointe featuring an open concept home featuring an island kitchen w/SS appliances, upgraded cabinets, ceramic tile backsplash, granite counter tops & morning rm all open to the HUGE family rm w/gas FP. Master w/tray clg, WIC & deluxe en suite. 9ft ceilings, sunroom, full unfinished basement & 2 car side load garage.